Submit an ORIGINAL signed and dated Application for EMS Physician Endorsement form. It is recommended that you choose “Both OMD and PCD” on page 2 of the form under “Applying for Endorsement as”. This will certify you to function as an OMD and Physician Course Director allowing you to approve CE classes. You can find the EMS Physician Endorsement Application here. You can find more information on VA OEMS approved training here. Once hired as an OMD for an EMS agency, you will need to become affiliated with that agency. To do so, you will need to submit copies of the fully executed contract(s) between you and the EMS agency you are employed by. Submit the completed packet of items 1-5 above to the Council for approval. 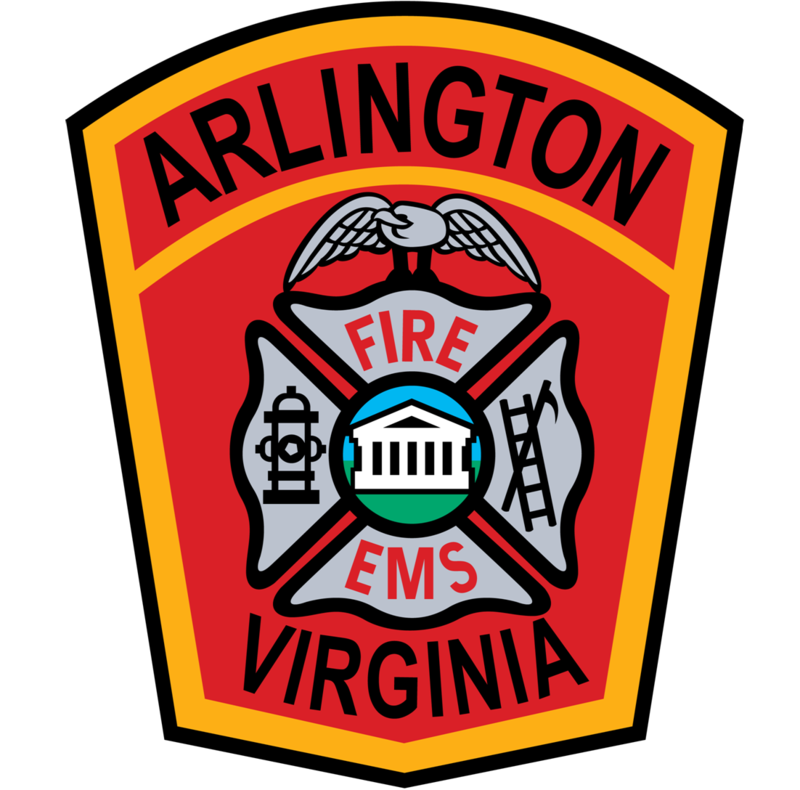 Once approved, it will be sent to the VA Office of EMS for their approval process.